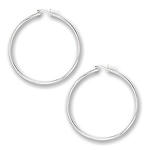 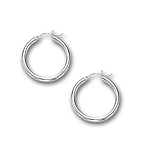 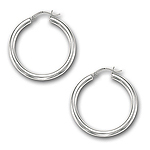 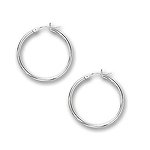 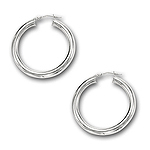 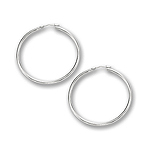 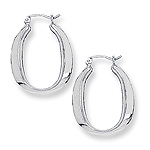 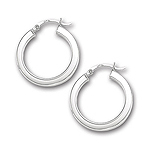 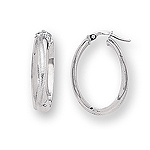 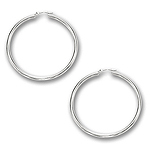 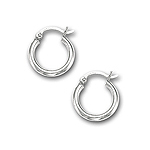 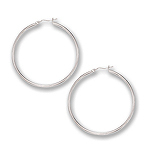 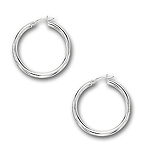 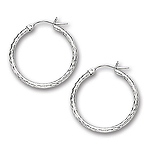 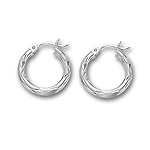 We have dainty collections of Gold Hoop Earrings giving you a dazzling look to your beauty. 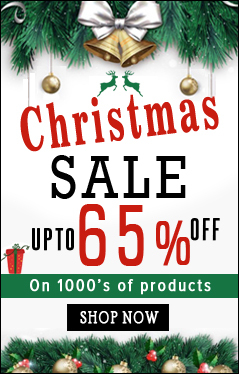 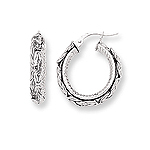 The designs with intricate patterns talks about the effortless work of our designers. 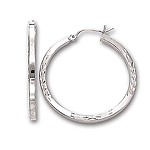 The gold available is of 14K and 18K in both white and yellow colors perfectly gratify any getup. 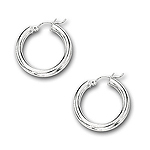 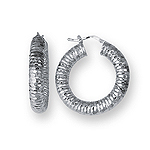 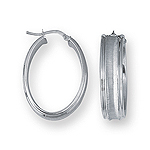 Choose the earrings either with screw back or push back within your budget. 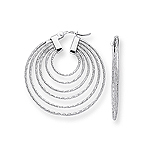 Gold the symbol of wealth, happiness and comfort possess the mineral of spirituality, magic, understanding and attunement to nature. 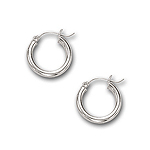 Gold is said to attract positive energy and has wonderful healing mineral.